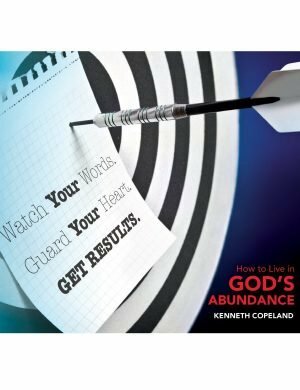 Job said, “The Lord gives and the Lord takes away,” but Job was wrong. 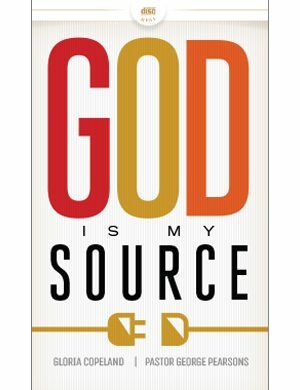 The Lord does give–every good and perfect gift in fact comes from Him (James 1:17). 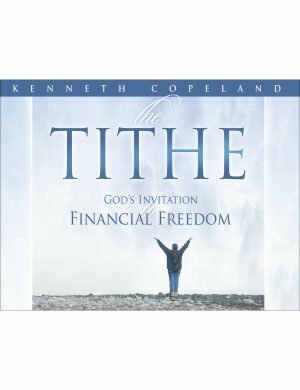 Jesus said it is the thief that takes it away (John 10:10). Why would people be so quick to blame God for things they have lost, especially things they know came from Him? Mostly because they don’t know that they have a responsibility in receiving, as well as in holding on to God’s promised blessings. Receiving is done by faith. Holding on is done by faith, but not just any faith! You have an enemy, Satan, who is ready to fiercely wrestle away from you any of God’s blessings. It takes a “Bulldog Faith” to hold what the Word of God says belong to you. What does that kind of faith look like? 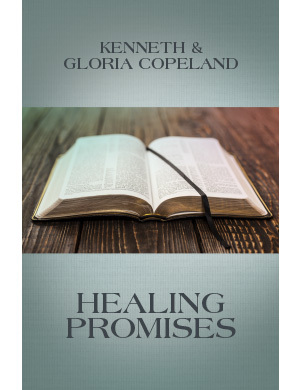 Can you operate in the kind of aggressive, persistent and determined faith that doesn’t let go? Yes, you can! 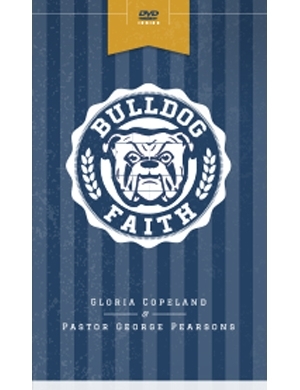 With this series, champions of faith Gloria Copeland and Pastor George Pearsons will take you from underdog to bulldog! And like Hebrews 10:38-39 says, you will not be one of those who draws back, but one who believes!